Teaching Teens in the 21st: Open House! Open House/Meet the Teacher night was a huge success! Well, for me at least. I can't speak for the parents, but it seemed positive! 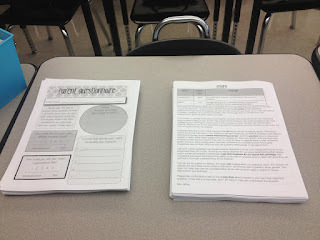 I just wanted to post really quickly about what I did, and link up to some of the forms I created for Open House. 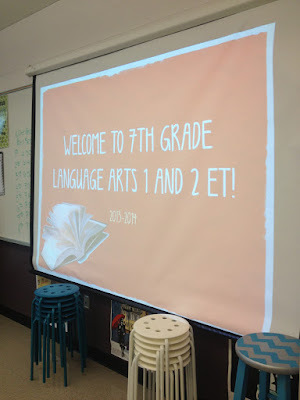 With middle school, I had to have four different presentations, and we only had 8 minutes this year, so it was go, go, go right away! 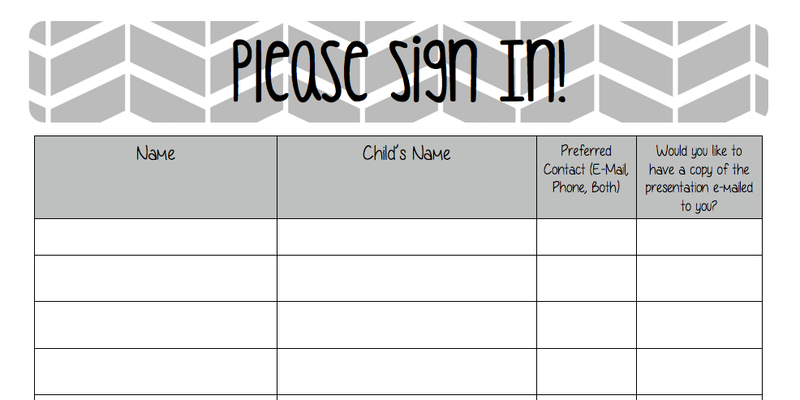 First, I had out the sign-in sheet, and offered parents the option of me sending them the presentation. 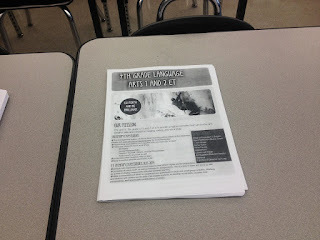 I did this to save on paper, and many parents requested a copy. I sent those out today with a quick thank you for attending. 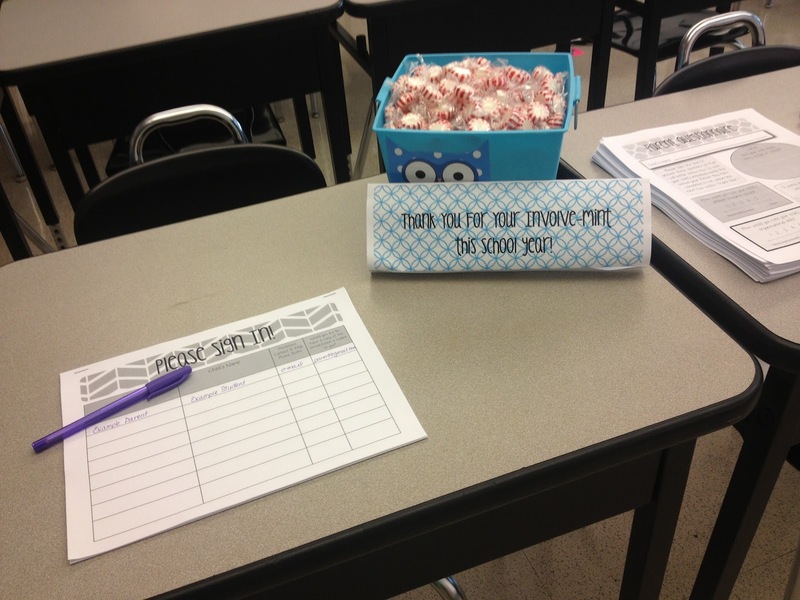 After seeing all of the cute parent gifts on Pinterest, I opted for a large bucket of mints, and a cute little sign saying thank you for your Involve-mint. Here's my presentation up and ready to go! 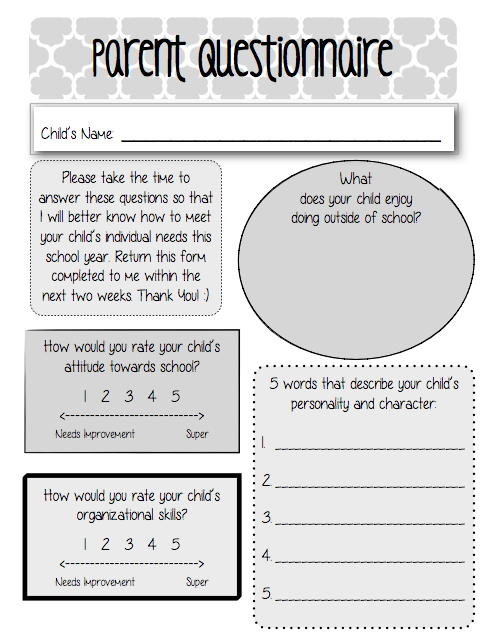 Parent Handouts. I had a parent questionnaire, grading policy with ISN info on the back, and an extra copy of the syllabus. The parent questionnaire was awesome! 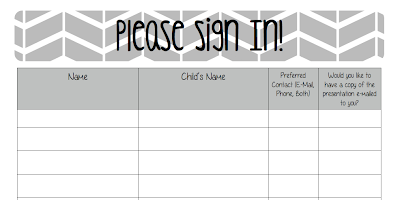 I saw something similar as a freebie on TpT, but wanted something geared more towards a middle schooler. Many of the parents were able to finish before they left, and I loved seeing their responses and learning more about my students. 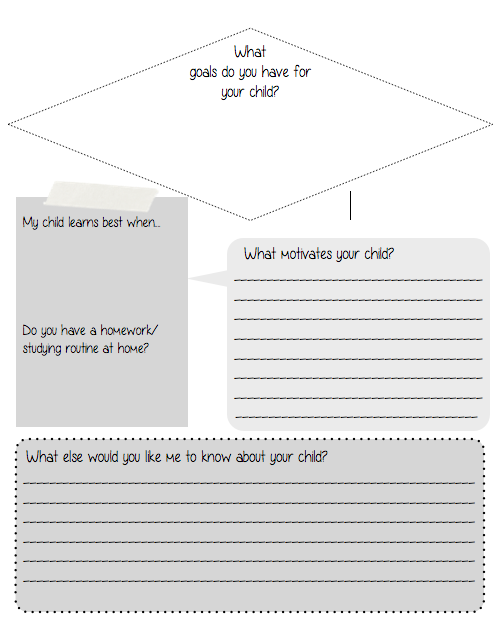 You can download my Parent Questionnaire along with everything else for FREE right now here. 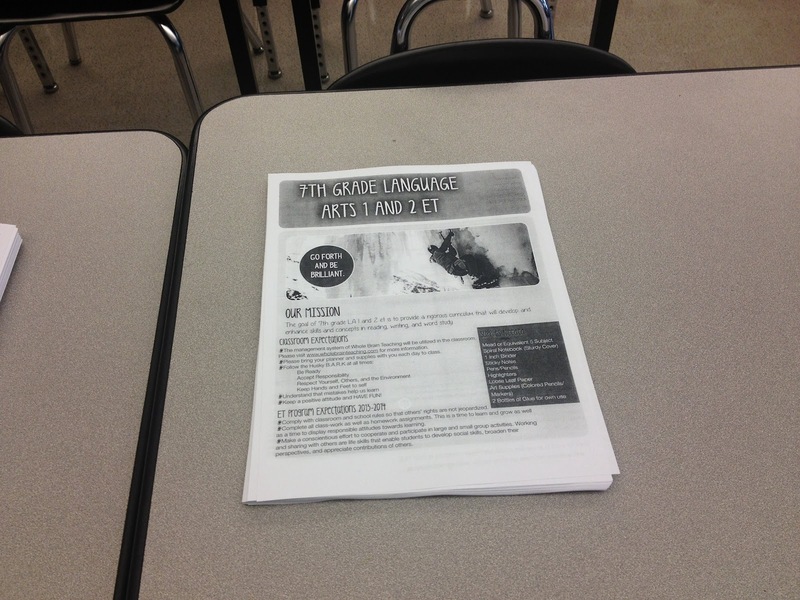 They are all in .pdf format! 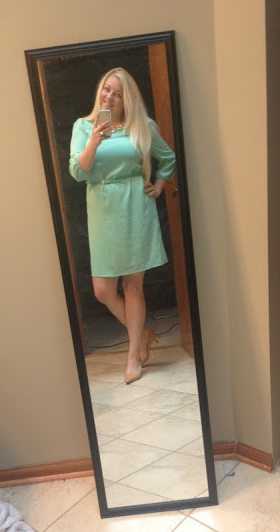 Here was my outfit of choice for open house :) I am still obsessed with anything mint. Love it! This year is the first year that our school is doing a Back to School Night, but we're doing a Back to School Morning on a Monday morning [kids are home-schooled Mondays-long story]. I made a hand out too, and thought about making muffins or coffee or something :) LOVE the mint idea! Super cute dress! And I love that parent questionaire! Thanks you for this, great tools and resources for pre-service and beginning teachers. 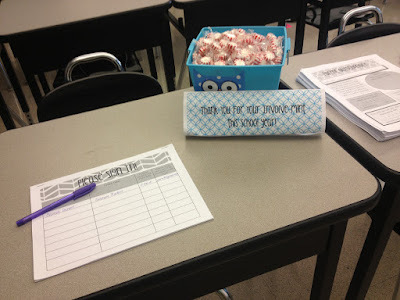 Love your involve-mint with a middle school focus. 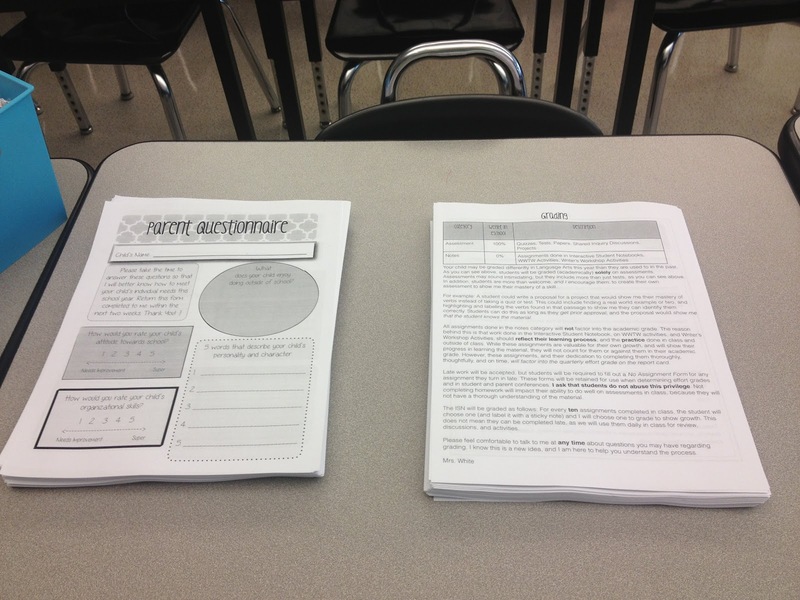 Thank you for the Parent Questionnaire!